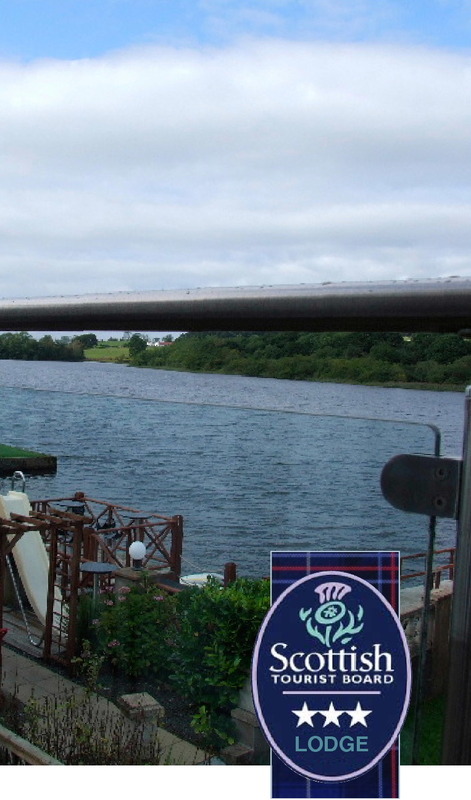 The Inn On The Loch, as the name suggests, is nestled on the banks of Auchenreoch Loch a few miles outside Dumfries in south-west Scotland. 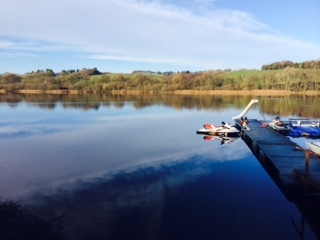 The loch covers around 100 acres, making it ideal for boat and jet-ski owners to enjoy an exhilarating holiday indulging their sport. 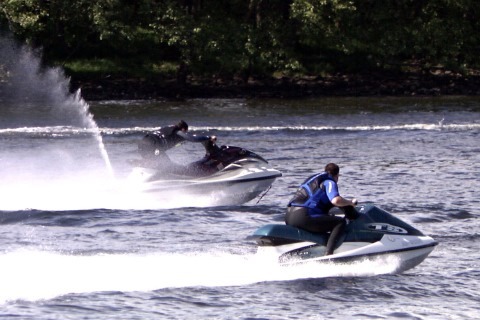 The Inn On The Loch enjoys an excellent reputation as a venue for water sports and is the perfect location for club events and competitions too. Pike weighing over 20lbs are regularly caught in the Loch, with both bank and boat fishing available. 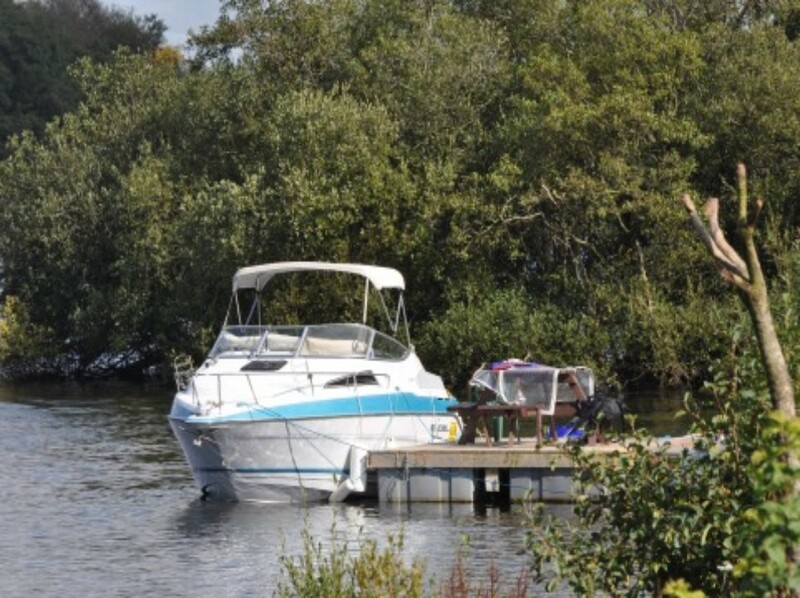 With our lodge rooms, apartment and caravan & camp site close by, you never need to be any further away from the water than you want to. Special launch rates are available for larger parties or guests. 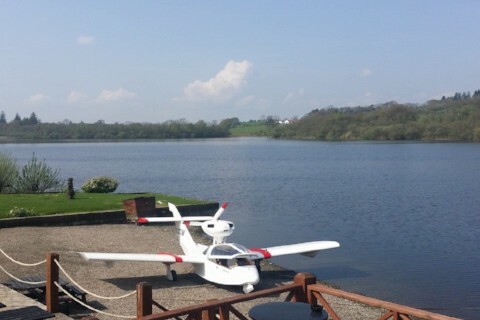 Head over to: www.wetjets.co.uk or call us on 01556 690281 for further information. 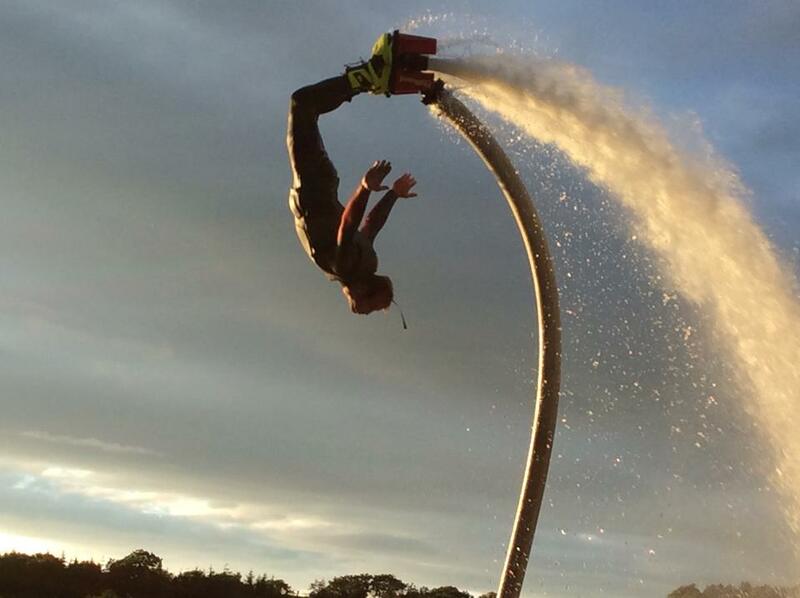 *The sport of flyboarding is an adrenaline-fuelled mix of high speed and cold water where a jetpack propels the wearer through the air. Call us today on 01556 690281 for an all-inclusive quotation/package deal or email us at info@theinnontheloch.co.uk. 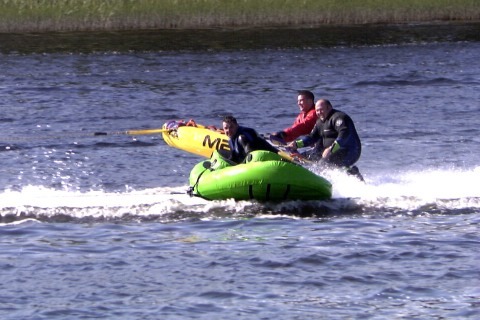 Click the image to link to our partners at WetJets.co.uk.